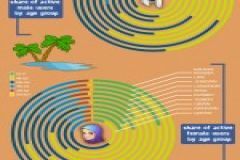 Middle East Companies monitor your Brand! 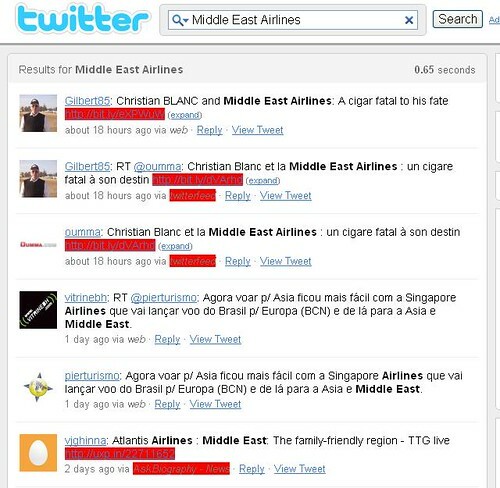 Home » Blog » Middle East Companies monitor your Brand! Many Middle East companies, including in the gulf region may overlook their online reputation. Nowadays with the explosion of Social media sites like Twitter, Facebook, foursquare and others, has provide every company in the world a mean to track, monitor and respond and its is a great way to keep an eye on the conversations that are happening online. For monitoring blogs specifically, Google Blog Search. it can help you monitor what bloggers are saying about your brand. One great Tool i would like to Add, is WhosTalkin, is also a social media search tool. Whos Talking searches blogs, news, networks, videos, images, forums, and tags and delivers relevant search results around the brand name or keyword searched on. Watching and managing your company’s reputation is one way that every company in the gulf region can and should use social media.